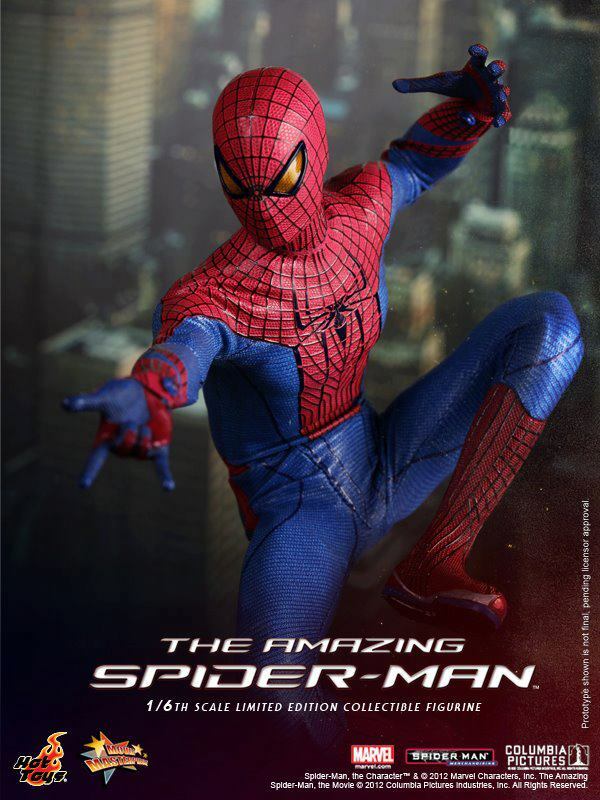 One of the most popular superheroes is back on big screen as a new chapter in the Spider-Man legacy. 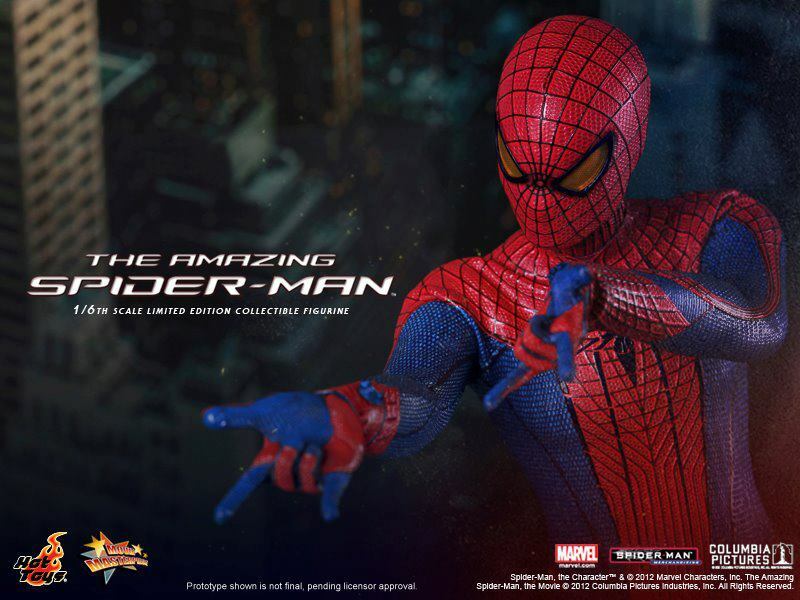 To celebrate the launch of The Amazing Spider-Man movie, Hot Toys is proud to present the 1/6th scale Spider-Man Limited Edition Collectible Figurine from this summer blockbuster. 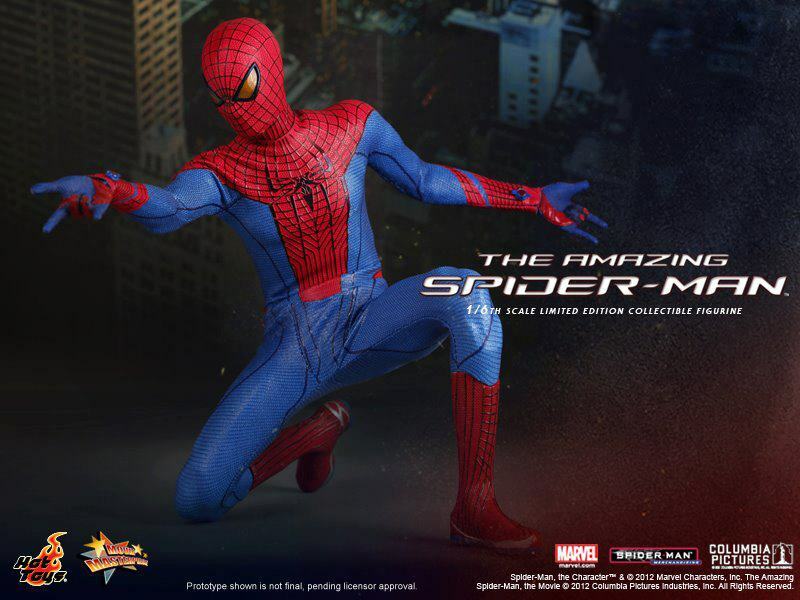 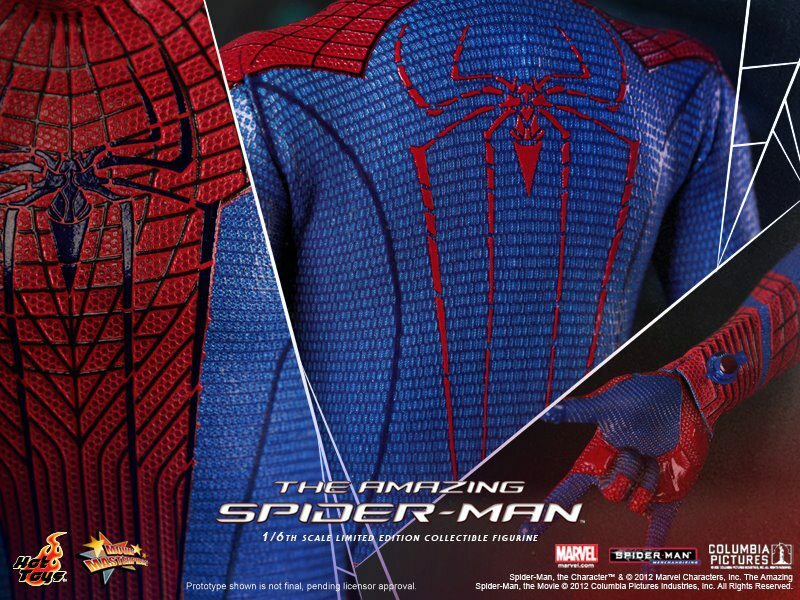 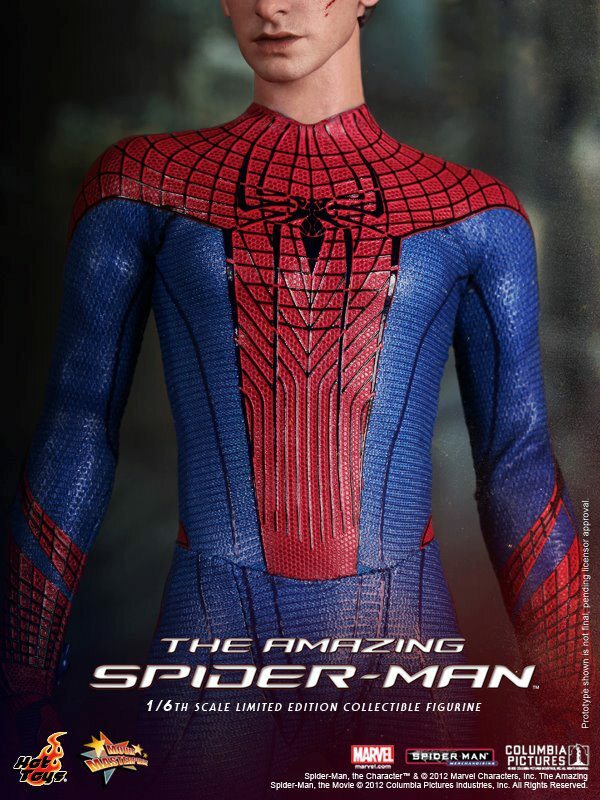 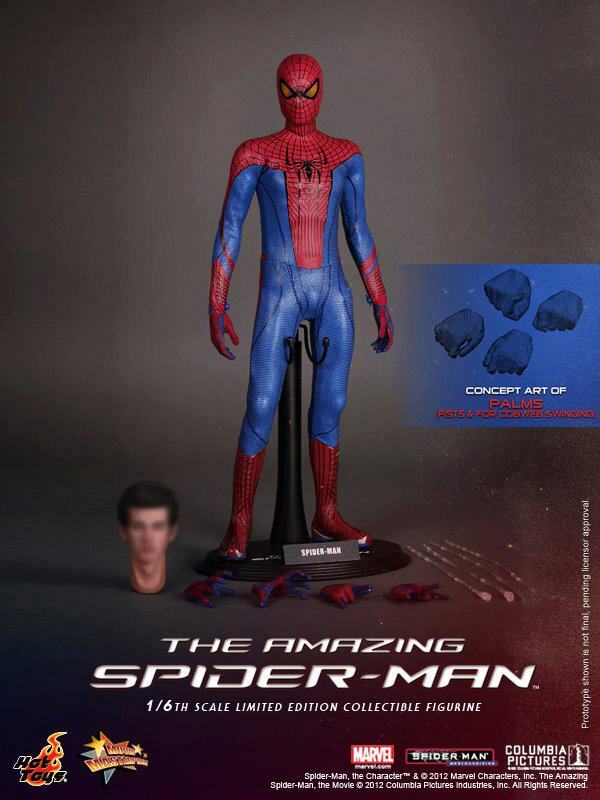 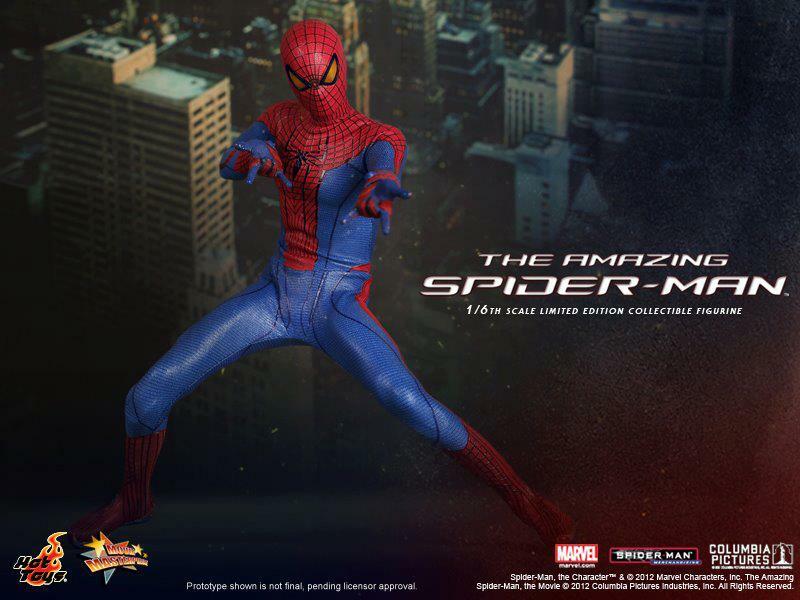 The movie-accurate Spider-Man collectible is specially crafted based on the image of Andrew Garfield as Spider-Man/ Peter Parker in the movie, highlighting the newly developed head sculpt, highly detailed costume and accessories. 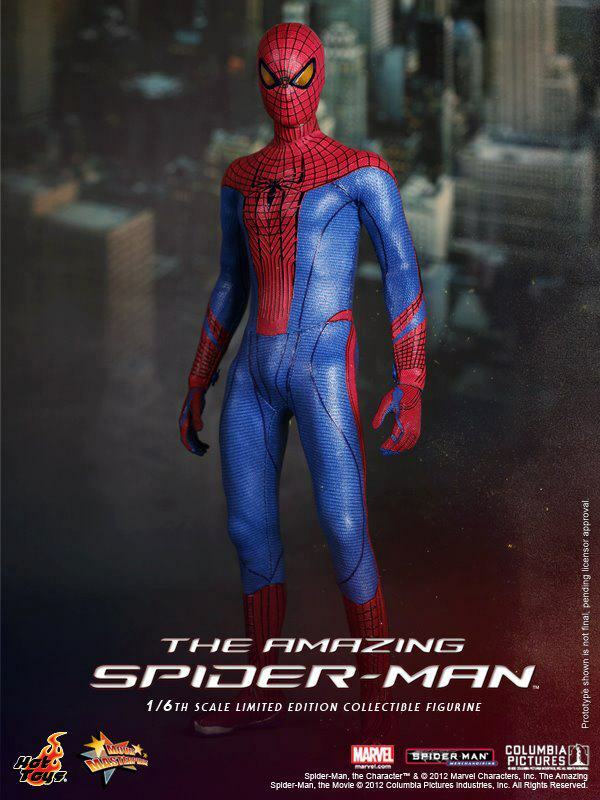 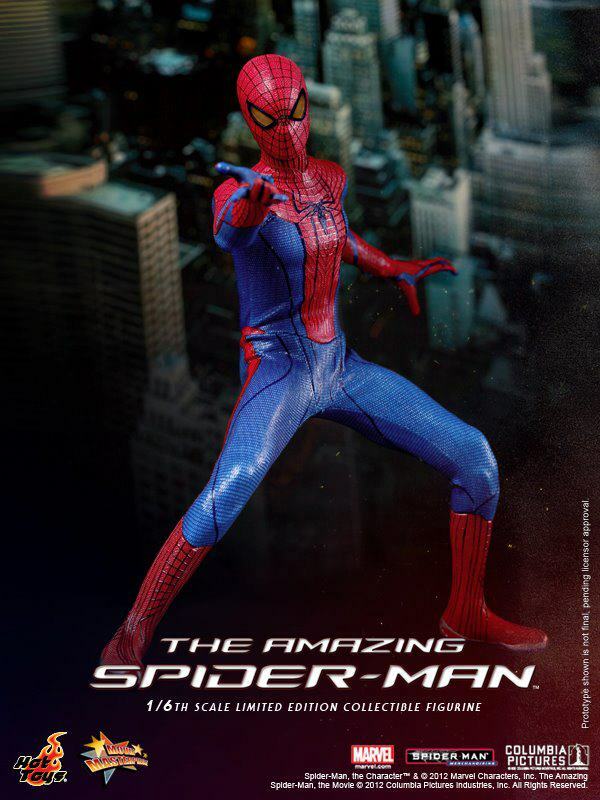 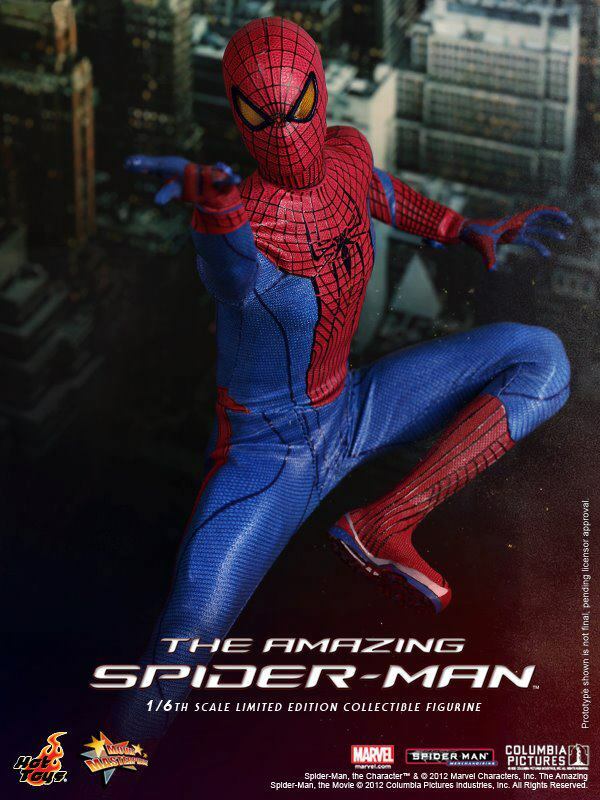 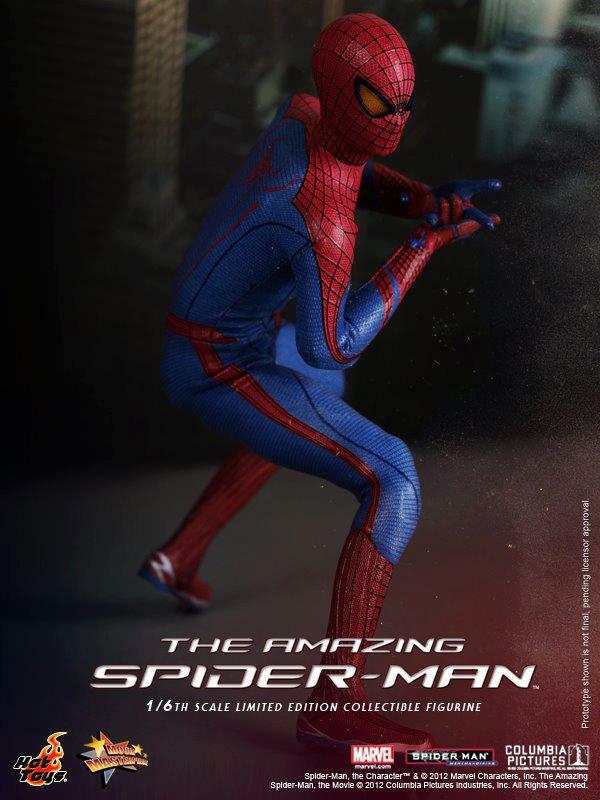 While i love Black Spiderman Hot Toys figure, i think this new version is better than Tobey’s red and blue costume. 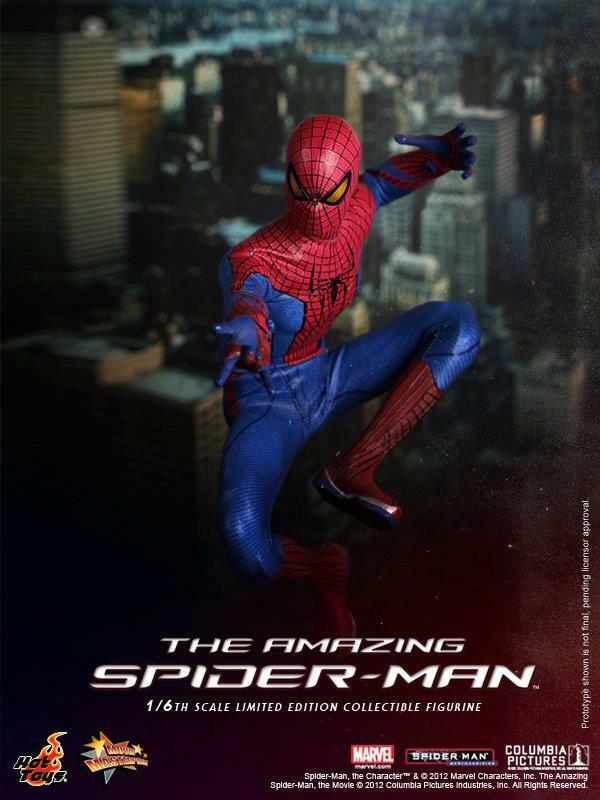 I like the sleekiness and the colors on this new one. 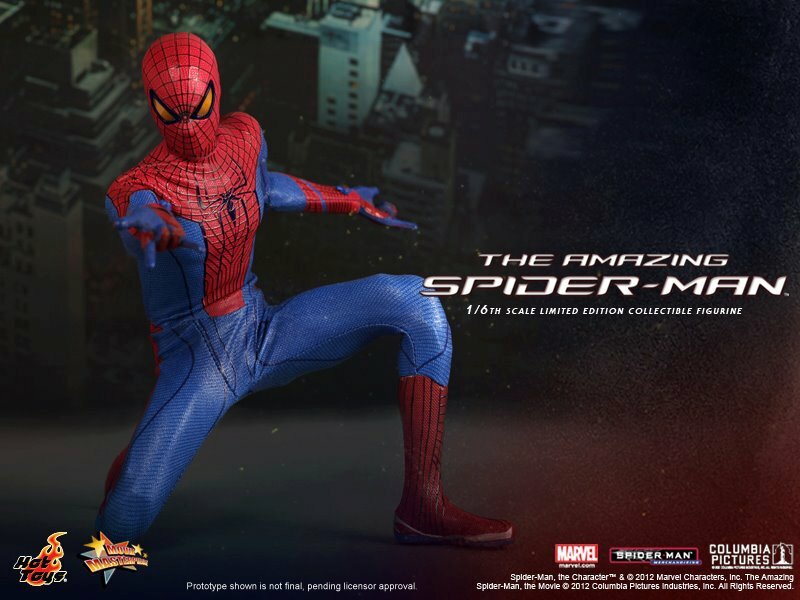 Preorders starting soon across the HT stores in the Metro.